Never leave your home to ship or buy shipping materials. Never pay money to buy boxes or tape again. Don't buy boxes or leave your house to get boxes from the post office! Order your priority mail boxes online at USPS.COM for FREE and get them shipped free to your home! Be sure to order "PRIORITY MAIL" boxes, NOT "priority flat rate" or "regional rate" or "priority express." I order big rectangle ones for large orders or oversize items and handbags. Order the shoe boxes for mailing shoes or bags. I get small square boxes for jewelry orders, and stuff them with newspaper or reused bubble wrap. Try to order boxes that have self adhesive tape (it says in the descriptions online). They're a lot easier and don't require any extra packing tape to seal! Don't buy packing tape again! USPS has FREE tape strips that can seal your packages, shipped straight to your home for free! Or, even better- order self adhesive boxes that don't require tape! Order FREE clear plastic self-adhesive address label holders shipped free to your home. 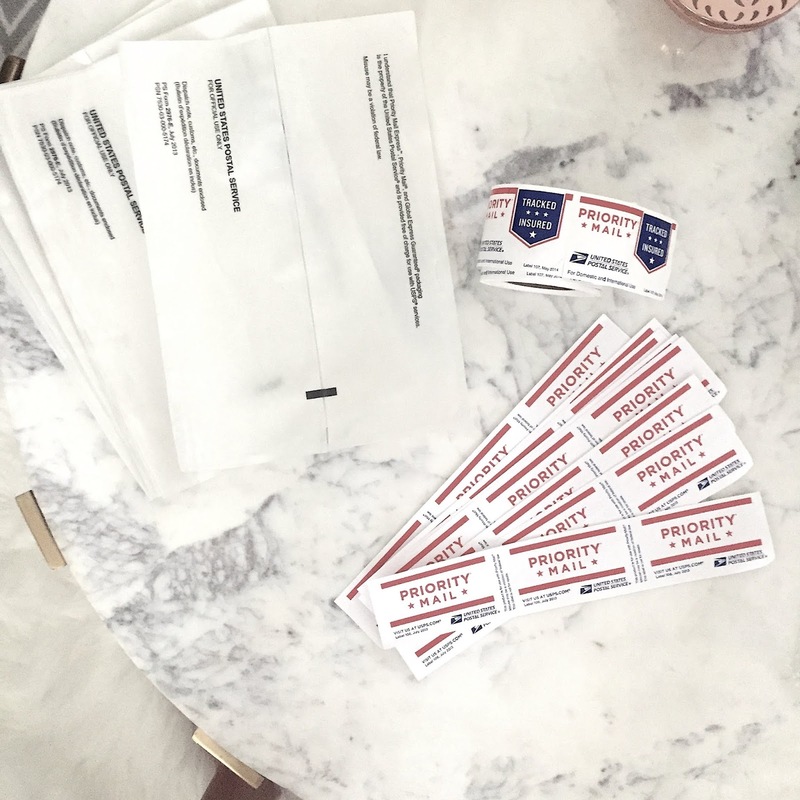 All you need to do is print the address labels that Poshmark emails you on regular printer paper, fold it and place it inside the plastic address label holder. Then just peel and stick them onto the box! I used to buy expensive clear packaging tape to seal my boxes and tape on address labels. It was such a waste of money because I went through tons of rolls of $4 packing tape every month! Don't waste time at the post office ever again! Instead, schedule online package pickups for FREE! They even have a phone app that makes it super easy to schedule pick USPS from your phone! (Download the USPS phone app here). I'm not sure if this feature is available everywhere in the US, but it works from my apartment building in LA. I just use my USPS app to schedule a pickup the day before I want it shipped. I leave the box in my apartment lobby for the postal carrier to pick up when he drops off the mail. That's it! So easy- and I don't have to waste time going to the post office, or waiting in line! You will immediately get a confirmation email from USPS that confirms the pickup! I wish I knew some of these things sooner because I wasted a lot of money, energy, and time. I hope these tips help you all out, too! Overall, remember to keep your overhead costs low, otherwise you won't be making any money off your sales! But be sure to still package your orders with care, and deliver high quality service if you want return customers. 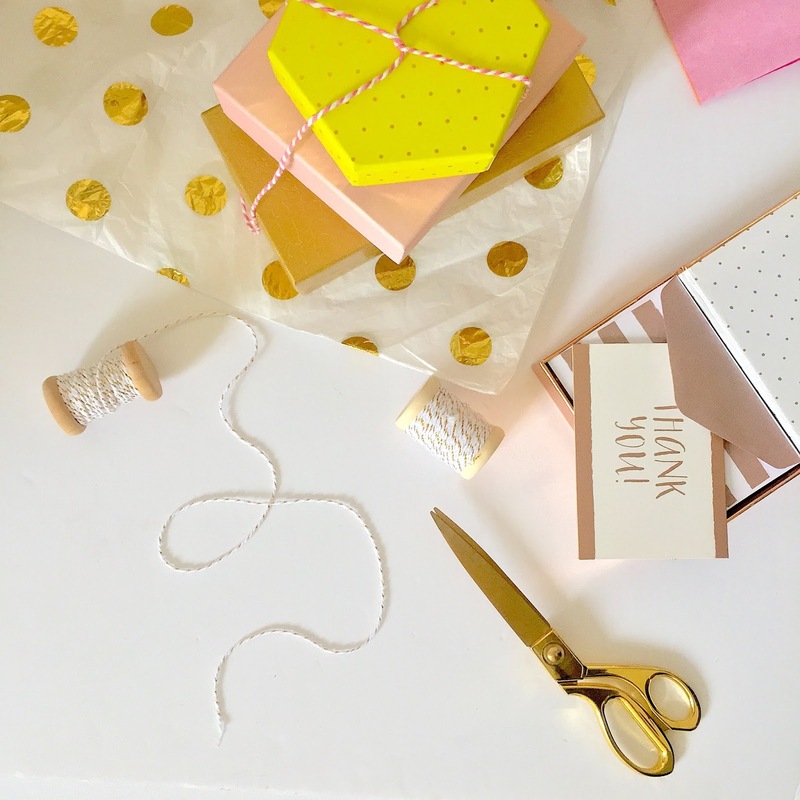 Thank you cards and nice wrapping paper cost a lot, and can eat up profits, especially with cheaper sold items-after all, this is a business! I package my orders with tissue paper (from TJ Maxx or dollar stores), wrap it with baking twine (from Target dollar section) and reuse saved bubble wrap or newspapers for fragile items. I also like to include a small Thank You tag that I stamp on some cut out card stock. Do you have any tips for saving on overhead costs? Let us know! When it comes to Poshing, it's all in the timing! Certain days of the week, at times of the day are better when it comes to selling, sharing, and being active! Below are some of my tips for any Posher looking to increase sales and followers! 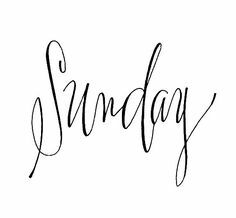 Sundays = Best Days! Be active on Sundays, especially on Sunday nights. I've found Sunday night to be the most active time of the week! Make sure to always share to the Sunday Night Party because you will get a lot of reshares. Try to get chosen as a host pick for Sunday night parties, it will be the most beneficial to you (See my Post, Get a Host Pick, for tips). Price Drop on Thursdays, Fridays, or on Sundays! Lowering your prices is most advantageous on Thursday nights, Fridays and Sundays. Why? Because these are days that people like to buy! Maybe it's because Thursdays/Fridays are pay days, or because people are online shopping at work, waiting for the work week to end. Either way, these days will yield sales, and sales tend to occur when you lower your prices. 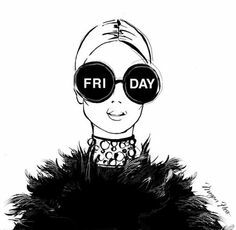 Most of my sales occur on Fridays and Sundays, so take advantage of the timing! Share at Night! The most important party to share to is the night time parties. Users are the most active at night, since they are home from work or school, so it's best to share when users are active. Over my time on Poshmark, I've learned some surprising tips that are not known or advertised often. I hope that sharing some of these tips will help you out! A listing can only be shared once to a party. This means that sharing a listing multiple times through out the two hour course of a party is pointless! Your listing will only show up the first time you shared it--so don't waste your time! Also, this means that sharing other Poshers listings to parties is pointless too, so just share others listings to your followers, and not to parties! Host Picks are only chosen in the afternoon and night time parties. Morning parties are hosted by Poshmark employees, and they do not choose Host picks for these parties! So if you're going to spend time sharing to morning parties, these listings are only going to be seen by people who are shopping the parties! Items that you lower prices for only notify people who "liked" the listing if you lower the price by 10% or more. So make sure you're lowering items by more than 10% so people who liked the listing get notifications in their newsfeeds if that's what you want. Items get discounted shipping if you lower an item by more than 10% of the lowest price its ever been listed. So if you originally list an item for $50, then lower it to $48 after a week, then lower it again to $43 after another week, your item will not get discounted shipping because $46 is not 10% less than $50. You would have to lower your item to $45 or less in order to get discounted shipping. Listing an item will get that item to show up at the top of search listings. To "list" an item again, go to the items page, click "edit" and then click "list." If you then go to "search," and search for that brand and category, you should see your listing at the top of the search results. "sharing" an item to your followers will not make your item show up at the top in search results. 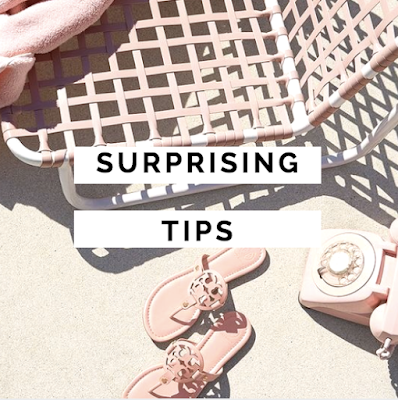 This is a good trick to use for items that people typically search for, such as "Coach bags," "MAC Lipstick" or "Michael Kors Shoes." When you search for a specific item, only your sizes will show up in the search results. Poshmark asks users to tell them their sizes in all categories, so they save your personal sizes. If you're looking for a gift for a friend who is a size large, and you're a size small, then searching for "Free People Dress" will only yield results for Free People dresses in a size small. So make sure you refine your search results to include the sizes you're searching for. Take photos on your phone under the "Square" photo size setting. Poshmark photos fit perfectly under the square size, so you won't have to worry about cropping the photo when you upload it to Poshmark! Have any other tips you want to share? Please let me know! Pricing is an important component to making a successful Posh closet. If you price right, then you'll see it in the sales! Below are some tips for pricing your Posh closet right. A lot of Posher's initially price high, and then lower the item over time. I like to initially price my most items at the lowest I'm willing to sell the item. I've found this to be more effective than when I initially priced high, and then lowered the price over time. 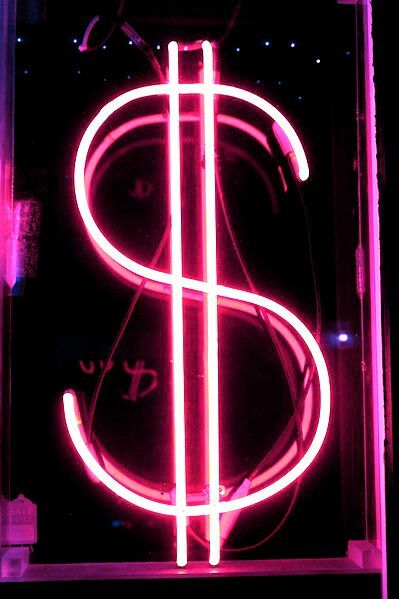 Most people don't want to spend a lot of money on used clothing that they can't try on before buying. That's why pricing high initially tends to be ineffective for me. Also, you can offer discounts for bundles. A bundle is when a person buys more than one item from your closet in the same shipment. Posher's can give discounts on items that are bundled, because it incentivizes people to buy more. I personally don't like giving big discounts on bundles because I realized that it allowed buyers to buy things from me for way lower than the items were worth, since I priced items low to begin with. That's why I changed my bundle discount to 10% off for 3 or more items. I encourage buyers to make offers, because I am open to negotiating price. I'm willing to sell some items for a little less than priced if I want to get rid of it, or if it has slow activity. Some people just want to feel like they're getting a good deal, so it's worth it to knock a few dollars off the price to make a them happy. I also like the offer tool because it gives me some insight as to what items need to be lowered. If a bunch of people offer me lower prices on the same item, then I know its overpriced, which is helpful to know. It's important to price competitively, and not too low or too high. Search on Poshmark to see if other people are selling similar items to yours. Search "sold" items to see what items sold already, and how much people paid for those items. Don't overprice your items, or you'll never sell them! Be realistic, and remember that most items are likely used, damaged, old, or out of style, so they are no longer worth what you paid for it. In my closet, I have an average discounted price of about 75% off the original price I paid. Putting items on sale works for some Poshers. You can always price your item high at first, and after you get a lot of likes, lower the price a lot. This way, everyone who liked the item will be notified of the price drop, and will be likely to buy the item if its price is lowered substantially. I haven't had any luck with this strategy, but I know some Poshers do. I think it is very effective if you have a very high number of followers and get a lot of likes, otherwise this strategy will likely not work. When pricing, keep in mind that Poshmark takes 20% of a sale, or $3 from anything $15 or under. When I price items, I never price lower than $6. An item sold at $6 means you will make $3, after Posh takes its $3 share. I've calculated that packaging items costs about $1 (Tissue paper, shipping tape, string, printer ink, printer paper). So, I make only $2 on items priced at $6, which is not a lot at all. Anything sold for less than $6 would not be worth selling. So make sure you keep all of these things in mind when pricing your closet! Being a Suggested User[aka Posh Ambassador] will increase your following A LOT. A Posh Ambassador is a special status that can be achieved by any Posher if you meet the criteria. I became a Posh Ambassador after about 7 months of joining Poshmark. In the first couple of weeks of being a Posh Ambassador, I gained about 3 thousand new followers! First, you have to be selected into the program by the Poshmark team. They will send you an e-mail when you are chosen. You must be actively on the app for three months before consideration. You also need to have a full closet, be active, share, mentor new Poshers, follow Poshmark rules, and comply with closet standards. Keep a Compliant Closet. All items in your closet must be womens/mens/kids clothing, accessories, or new makeup. No used makeup, liquids, or counterfeit items. If your closet doesn't comply, Poshmark will email you about it before they extend the invite. Stay Active. Staying active on Poshmark means participating in parties, sharing other Posher's closets, sharing your own closet, educating newcomers, and engaging in the community. Share New Closets. Sharing new users closets helps out newbies expand their networks. It also connects with newcomers, and gives them a resource for mentorship and education! Maintain a Full Closet. Add more items to your closet to make sure you have a lot of items to offer for sale. Good Sales History. Provide great customer service to your buyers so you get high customer sales ratings. Clear Cover shots and Descriptions. Take clear cover shots and write detailed descriptions. E-mail a Request for Consideration to Poshmark Support. 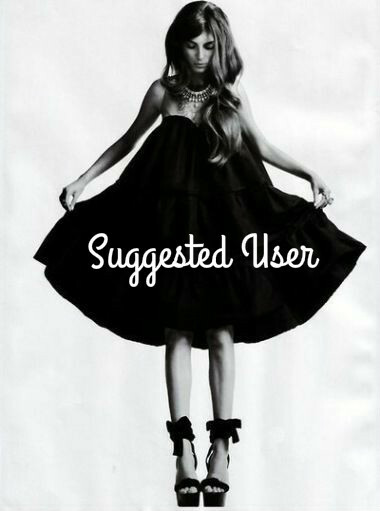 You can e-mail Poshmark Support at su@poshmark.com and request your closet be considered for selection to the Suggested User Program. I was selected about 4 months after I e-mailed Poshmark! 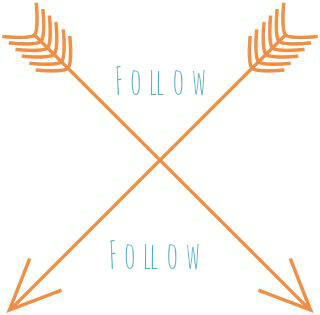 The closets you choose to follow is more important than you think! Closets you follow show up on your newsfeed. So it's important to follow Posher's who share a lot, and have a lot of followers! Why? Because you will be sharing closets that show up on your newsfeed, and ideally they will return the shares. Share Poshers who have a high number of "shares." They will be more likely to share your closet in return. If a Posher has only ever shared a few closets, they likely won't be returning the shares. Share closets that have a large following. When that Posher returns your shares, your closet will get exposure to all of their followers! Follow closets that share your size, taste and style, if you're interested in buying! That way you will have items show up on your newsfeed that you'll actually be interested in buying, so you won't have to go searching. Follow Party Hosts. They will likely host multiple parties in the future, so you will be able to see their party announcement posts on your newsfeed, so you can then comment and ask for a Host Pick. Follow Suggested Users. They are the most active Poshers on the app. Suggested User's tend to share closets the most often, have large followings, provide useful mentoring, and host parties. As such, it's advantageous to have these Poshers in your network! Follow closets that have high number of "Shares"
Follow closets that have a high number of "Followers"
Sharing is the key to gain followers and make sales! The more you share other Posher's closets, the more likely they are to share yours. When other Posher's share your closet, your items show up on all of their followers newsfeeds. That gives you exposure that you wouldn't otherwise gain. Share at least 3-5 items from other closets. You will be more likely to get a reciprocation of shares if you share at least 3 items from a closet, as opposed to just 1 item. Share active users closets. If a Posher is currently active on the app, they are more likely to immediately reciprocate the shares. Currently active Poshers are those who show up first on your newsfeed. Target closets that share a lot. 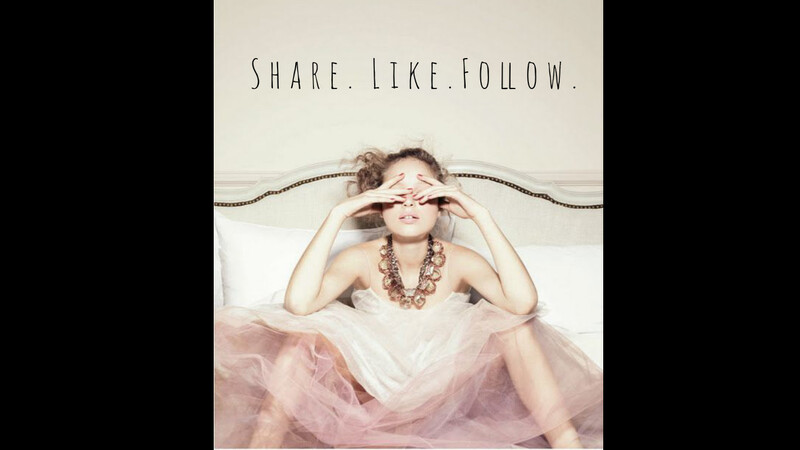 Share from closets that have a high number of shares because they are more likely to reciprocate your shares. The number of shares are listed at the top of a profile. Share during peak hours. Sunday nights are the best times to share because there's a lot of users on the app. Peak hours also include the times when parties are in progress. Reciprocate. 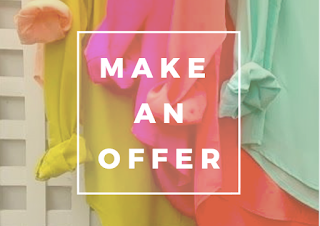 If someone shares your closet, thank them by returning the shares! Share your own closet everyday! 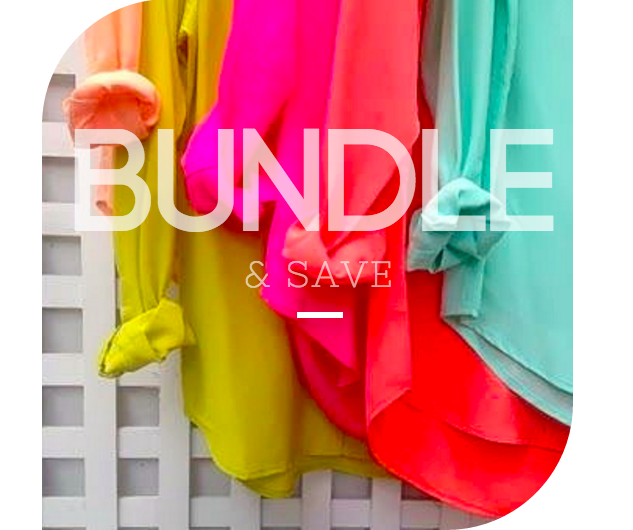 Try not to go a few days without sharing every item in your closet!